"The Cricket Cries, The Year Changes"
This book was so, so good that it was hard for me to put in down. The stories are amazing; each with a twist that you would never expect. The author was able to immerse me in the lives of the characters in such a manner that it felt real--not historical fiction. Great writing! I highly recommend this book! 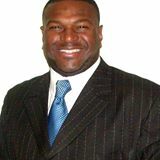 Based in Cleveland, Ohio, Tone and his team work with emerging and existing investors to help them generate highly profitable income producing properties. For corporations, churches, civic organizations, and non-profits, the firm provides finance, real estate and wealth-building consulting services to help each member and participant feel empowered to build and maintain a sound financial legacy. New Show with Lady Gilmore and our youth " Follow Your Dreams." We are looking for young people ages 8 to 18 who have a story to share about their ambitions, businesses and more. Call the station at (216)465-3358 and let us know about scheduling an interview. 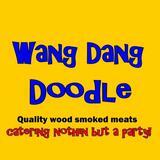 Wang Dang Doodle Catering and Events specializes in Quality smoked meats, cooked low and slow. For small intimate cookouts or corporate functions. 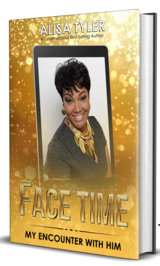 Author/Entrepreneur Alisa Tyler shares her story of near death and experiene with God, in her book "Face Time". Pernel Jones and Son's Funeral Home. A name you can trust. 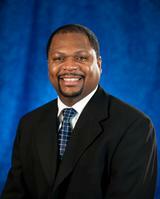 James Abrams of GoTrain LLC. 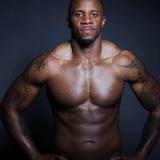 Go Train is a training model and methodology with proven results. 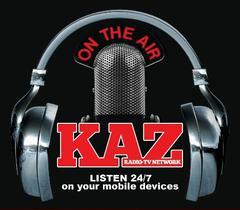 KAZ Radio TV Networks welcomes new show's and indie artist. Feel free to share your music or show ideas by contacting our studio, at this link: contact_us.